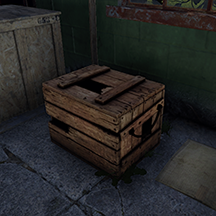 This box is one of the most basic loot containers to spawn. They are found in small monuments such as the super market, the gas station and the mining outpost. 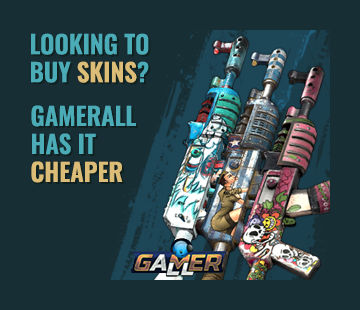 They contain low tier blueprints, clothing and items, as well as a small amount of scrap. Whilst useful for starting players, they quickly become obsolete for more established players due to the low quality and quantity of loot they contain. If you're looking specifically for these crates, the best spot to find them is the Mining Outposts. There are four guaranteed spawns for them at the Warehouse, where at the gas stations and supermarket they can be found in a mix of crates and military boxes.